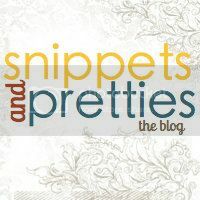 I'm participating in another blog hop. Friendship Friday Hop and this weeks question is "What inspired your blog name?" This is really a great question because the title of your blog is the first thing people see when they visit, it gives them a sense of what your blog is all about. My name blog came about fairly simply. 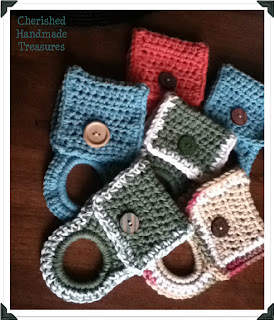 It's a compilation of handmade craft projects that one can only hope the recipient "treasures” and voilà! there was my name. hi Sandy thanks for coming by my blog. I'm following on GFC now :) keep in touch!